There is more than one way to write well. 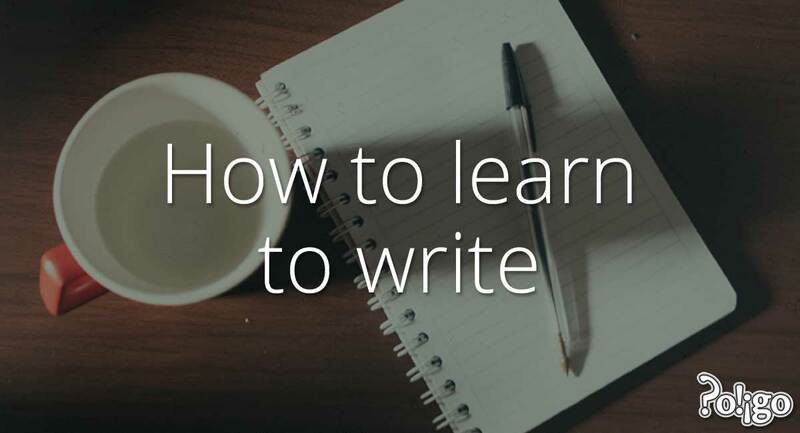 Therefore, there are many ways to learn to write. The techniques and writing styles that you learned in junior high school and high school English classes are the start, not the end! Because of those classes, you will now have a great foundation. We need to build on that foundation to help you master writing. Reading this guide is the first step. 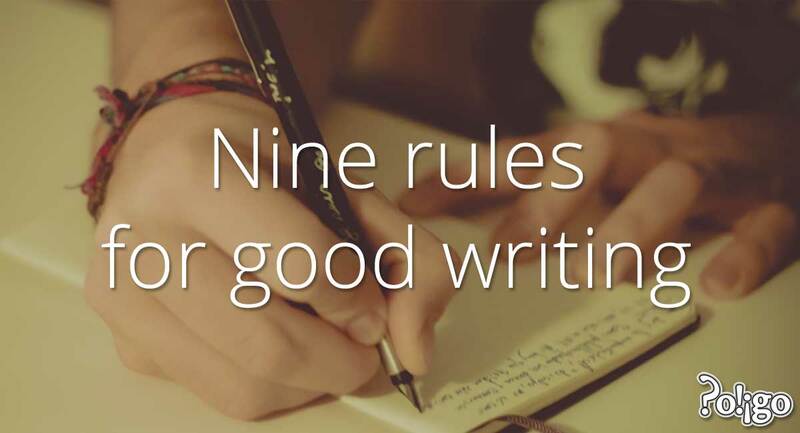 You must also practice writing, read a lot, get feedback and then re-write. You should continue learning how to write. 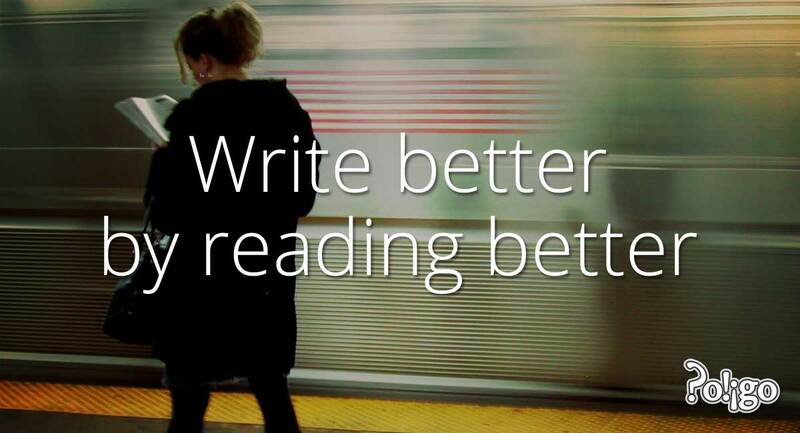 You should also keep improving your writing skills for the rest of your life! As a professional, you will develop from writing short emails or presentation slides to speeches, long reports, documents and even articles for publication. At each step you will face new challenges and learn more about writing and written communication. 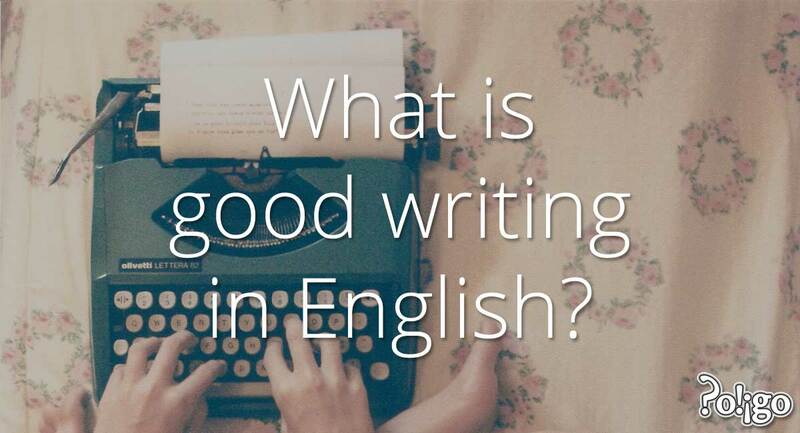 This is a fact for everyone writing in English — native or non-native speakers. Every step of the way, you will require advice and help about how to write. How could I write this better? Thinking this way when you read will help you write more carefully. When you write, ask yourself the same questions. Soon you will be writing more skillfully and clearly. You should expect to continue to learn to write for the rest of your life. Even if you master all of English grammar and learn every word in the language, you still need to practice using those tools. While you continue to actively study English, you should know that there are many resources and tools to help you learn to write well. This guide is one resource. You also need to get feedback about your writing. Services like Poligo or Lang-8 can help you improve your writing continuously. You can also use your co-workers and classmates as resources. Read each other’s writing and talk about it. Can I use a better word? Are any steps or details missing? Take every chance to improve your writing, and never stop writing.